The Notre Dame Cathedral in Paris has been saved after fire broke out in the early hours of Monday evening, but not before extensive damage was inflicted on the 856-year-old building, with much of its roof collapsing into itself, along with its main spire.The fire had blazed for eight hours before firefighters were able to largely contain it, including saving its two iconic rectangular towers and many of its precious relics, including the Crown of Thorns, said to have been worn by Jesus Christ before the crucifixion. Still, as French President Emmanual Macron said outside the cathedral once the fire was nearly extinguished, “The worst has been avoided, but the battle isn’t fully won yet.” Macron continued on to say that France planned to start an international fundraising campaign to raise money for the renovations. 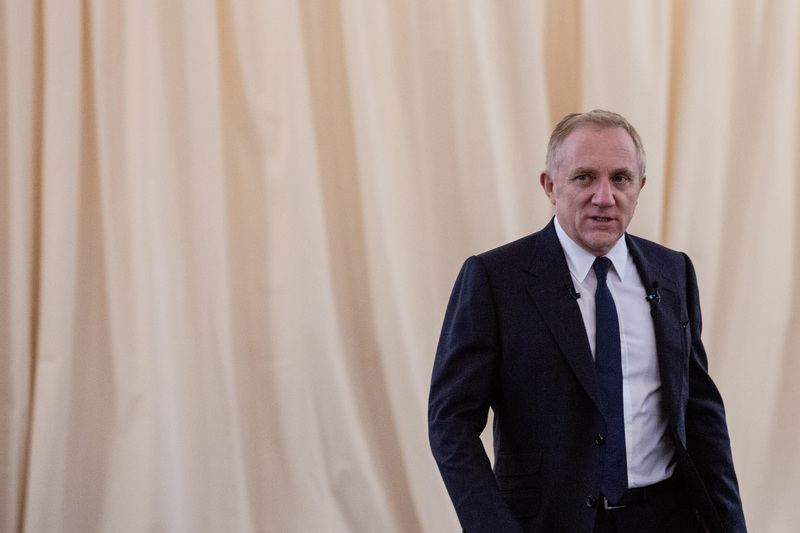 He may have a major head start on that campaign, thanks to billionaire François-Henri Pinault, who has already pledged more than 100 million euros to rebuild the cathedral. According to the AFP, Pinault said in a statement that he plans to provide the money through his family’s investment firm, Artemis — funding that he hopes will help church officials “completely rebuild Notre Dame. ”Pinault owns the French luxury group Kering, which oversees the luxury fashion brands Gucci and Saint Laurent, among others. Lesser known is that he’s a bit of a geek, or was once.Pinault talked with TechCrunch years ago about his early love of computer science and about having interned at Hewlett Packard as a software developer. At the time, he also said he helped start Soft Computing, a company that was founded in Paris in 1984 by fellow students of Pinault, Eric Fischmeister and Gilles Venturi. They later took the company public and, last December, sold a majority stake in the business to ad giant Publicis.An active philanthropist, Pinault has seemingly steered around much of the startup world since, unlike others of the world’s richest individuals.